WCM Conference Schedule: Attendees have some tough choices to make between six different parallel conference tracks. Several continue to repeat the dual themes of warranty fraud detection and the Internet of Things, while many showcase the latest innovations that new technology has to offer to warranty professionals. WCM Conference Keynotes: The technology is changing. The need for repairs is changing. Even the concept of ownership is changing. And the way people shop is changing. Two industry experts describe how they see these changes impacting warranty and service contracts. Manufacturer's Warranty Conference: More than anything, the WCM Conference is a place for manufacturers to meet and talk about problems and projects -- to see what everyone else is up to. Beginners learn from experts, and the experts learn from each other. Warranty Improvements: Clever companies are now looking beyond warranty, wondering what else they can do with their data to improve quality and service and further reduce costs. At the WCM Conference in a few weeks, several will report on the status of these efforts. Warranty Workshops: What's the probability that two Russian physicists with degrees from the same university would deliver back-to-back workshops on new statistical approaches to warranty data? On March 10, that's exactly what's on the agenda for the WCM Conference's opening day. 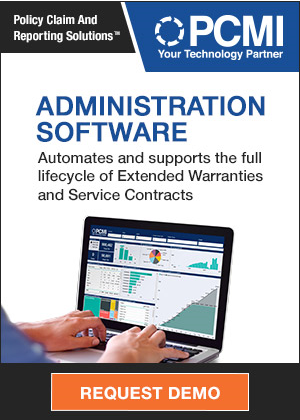 Warranty Legal Solutions: So often warranty cost reduction efforts are focused on either the product or the process. But what about the warranty itself? 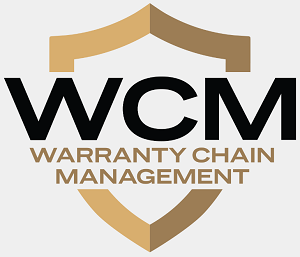 At the WCM Conference, an attorney explained how the right choice of words can limit liability and reduce warranty cost.